With Readly you can read PC Hardware Handbook and thousands of other magazines on your tablet and smartphone. Get access to all with just one subscription. New releases and back issues – all included. 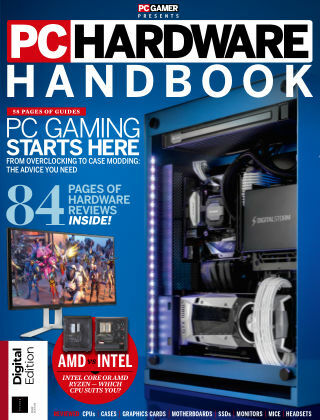 Whether you're building a new PC from scratch or looking to upgrade your current rig, the PC Hardware Handbook is packed with guides and reviews to help you choose and install the best components and accessories, from CPUs to peripherals.